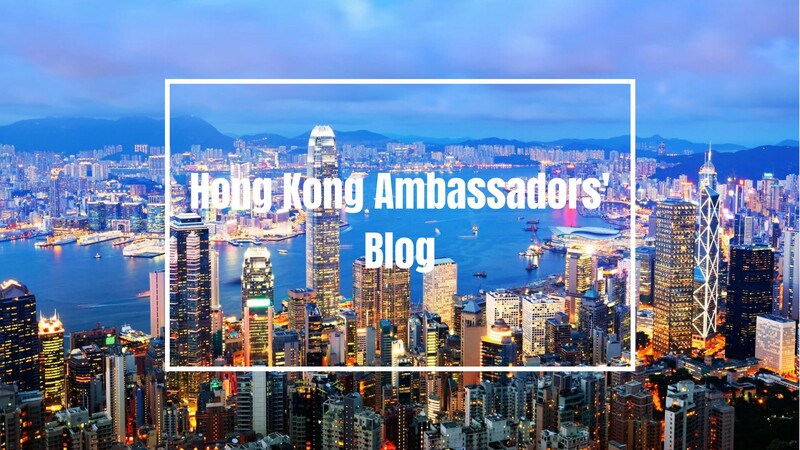 What’s it like working at an event as an ambassador? 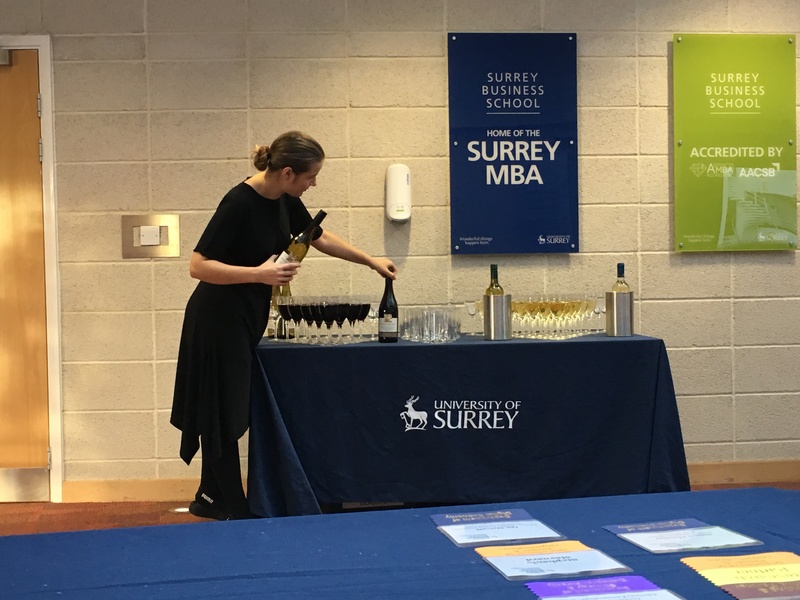 I helped out at the business school the other day, and thought y’all might be wondering what kind of events we ambassador take part in, so here it is! 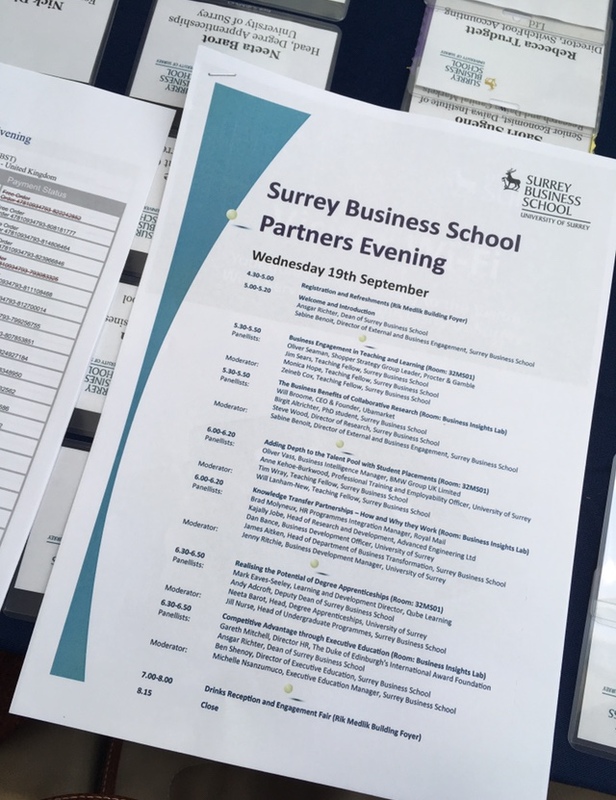 This week I got help out at the Partners’ evening for the business school! The event started at 4:00pm. Both my colleague Theo and I had to stand by at this hour to settle the name tags by the reception! Had to make sure everything was right where they need to be before the guests start rushing in!! By 7pm, they started serving a drinks reception! 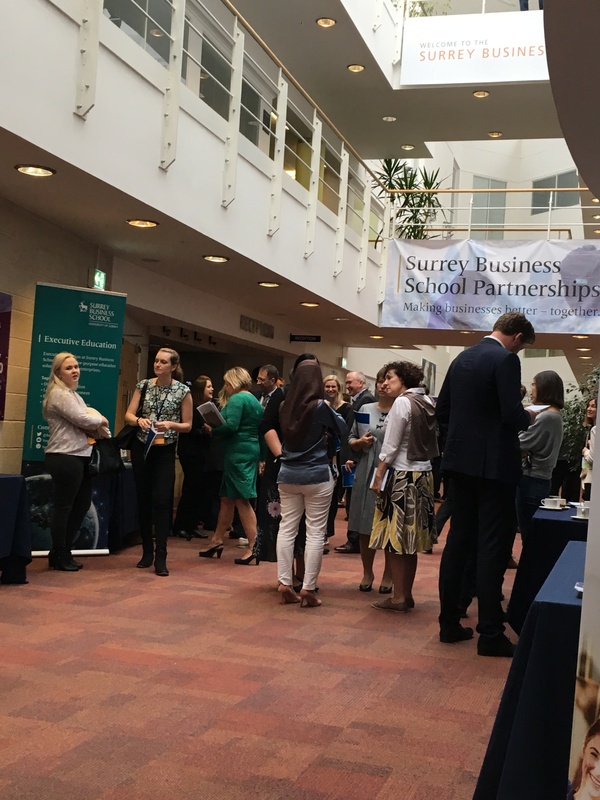 At the time, we were the first point of contact when visitors arrive, whether its car parking or finding their ways to halls, we were the faces of Surrey! 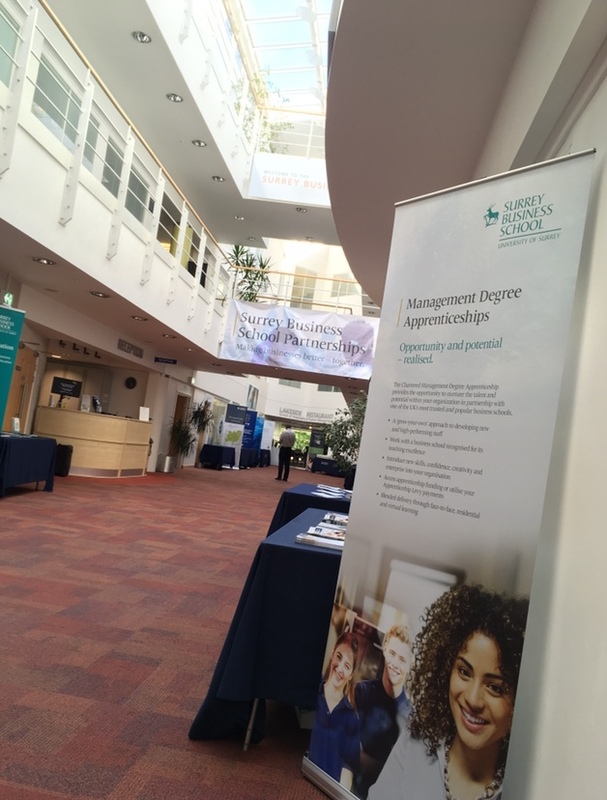 It was such an extrodinary experience, we got to speak with a few professionals and it was interesting to hear what they had to say about their experiences and what they did to get where they are now!